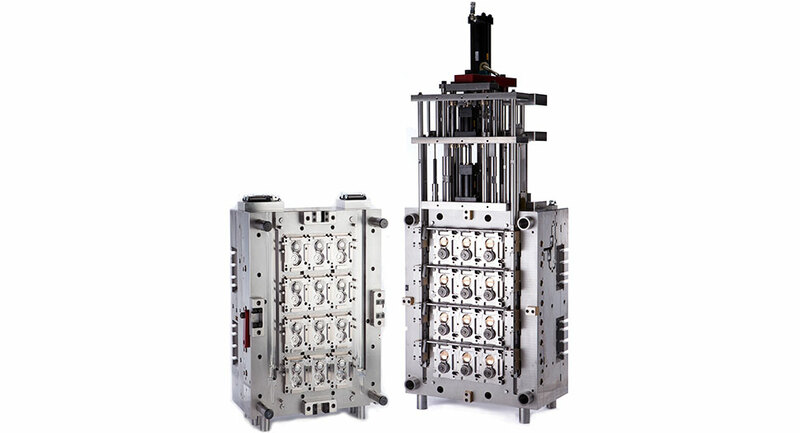 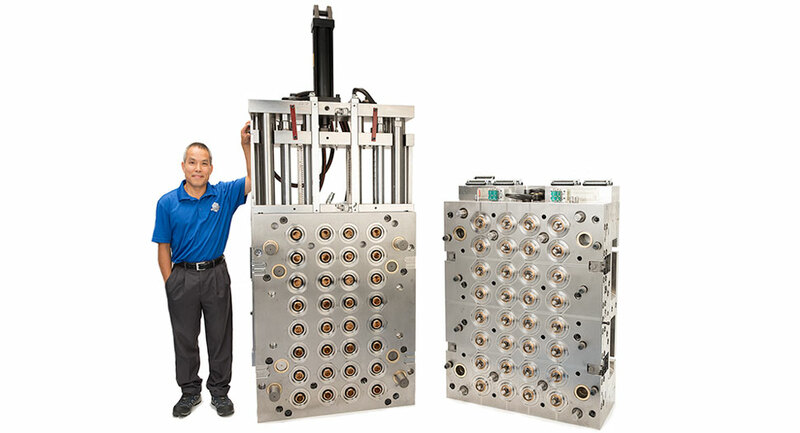 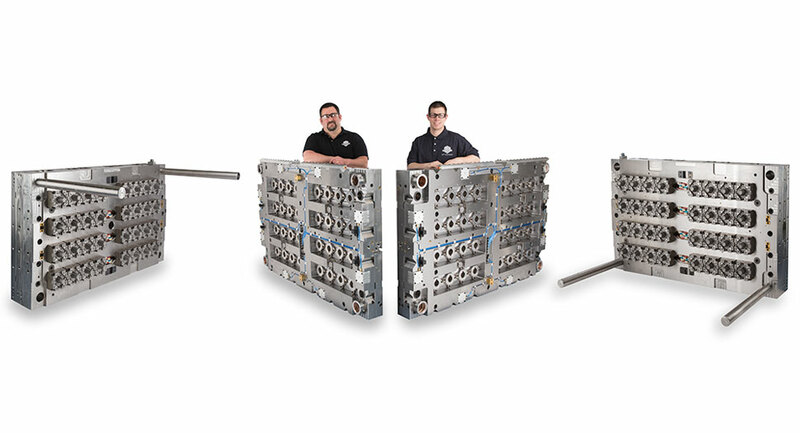 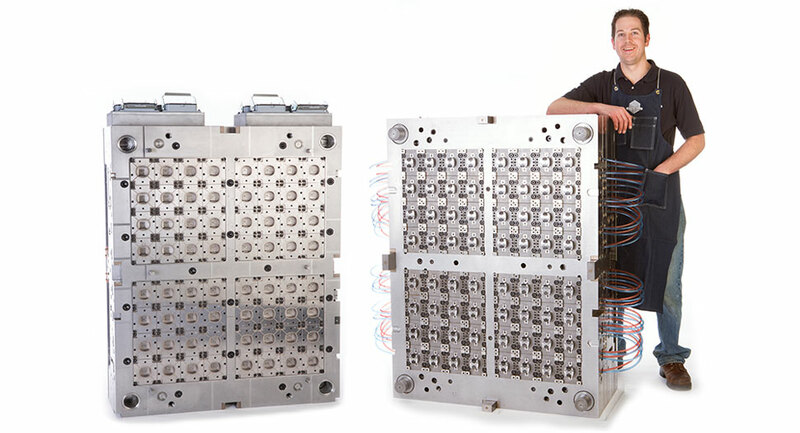 NyproMold is a world leader in the design and manufacture of high-precision plastic injection molds. 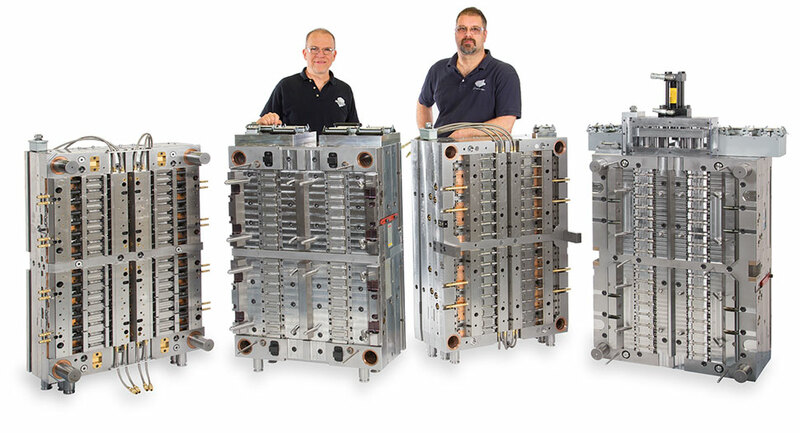 NyproMold is a world leader in the design and manufacture of high-precision plastic injection molds. 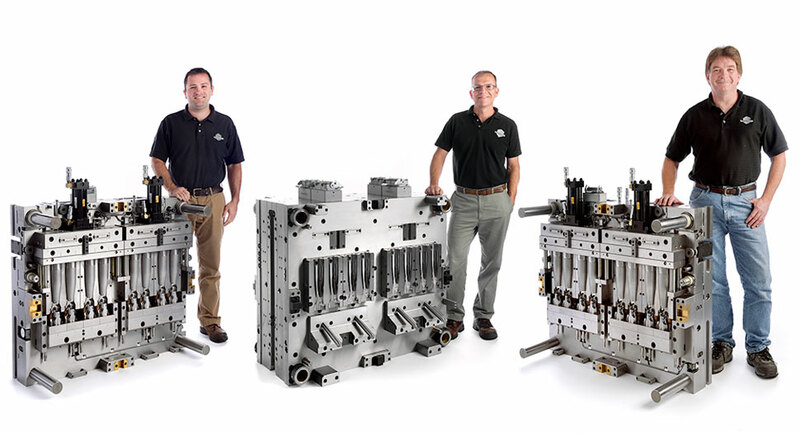 Our two advanced manufacturing facilities and team of more than 160 industry experts serve the world’s most influential brand owners and injection molders. 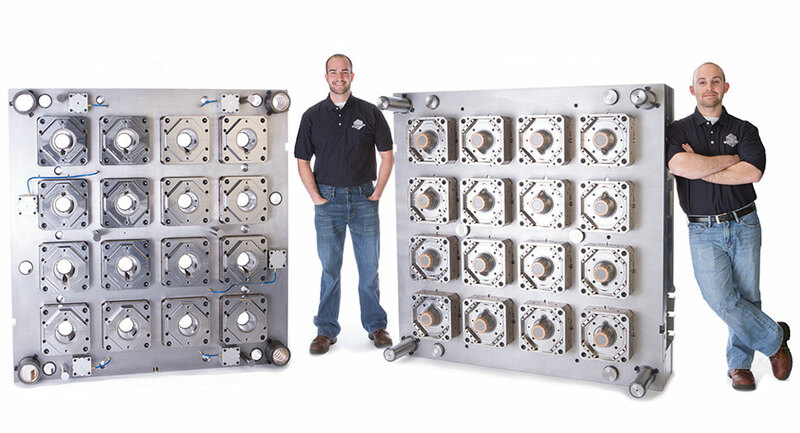 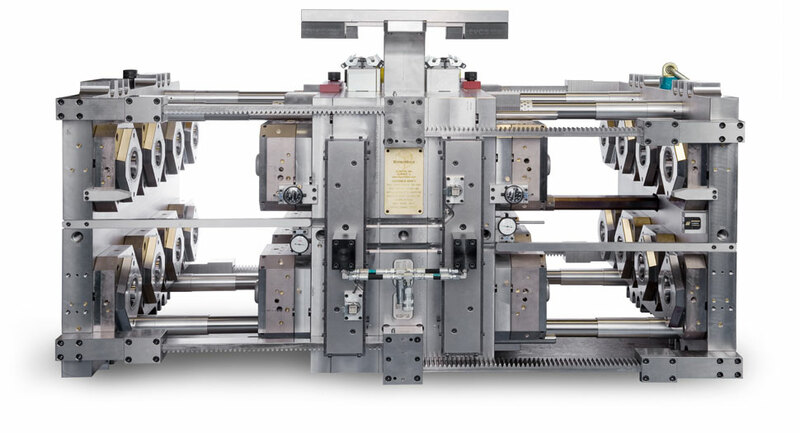 For more than 30 years, NyproMold has advanced our customers’ molding capabilities and accelerated product launches through effective collaboration, data-driven engineering systems, and our comprehensive start-to-finish approach.